We have seen several colorways of the Jordan SC-2 for the past few months and Jordan Brand seemed to be enjoying the reception they are getting with this shoe for it is lined-up for release once again this month. 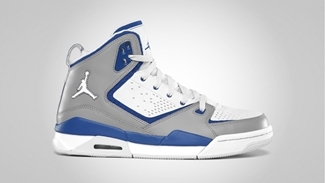 A shoe that debuted in the sneaker market, the Jordan SC-2 will be coming out in Stealth/White – Pure Platinum – Game Royal and Black colorways. 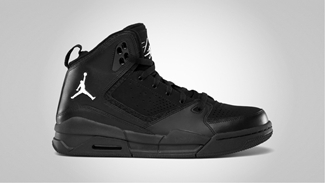 The first one features a Stealth-dominated makeup, while the second one is obviously the “blackout” edition of the kick. Watch out for it this August!